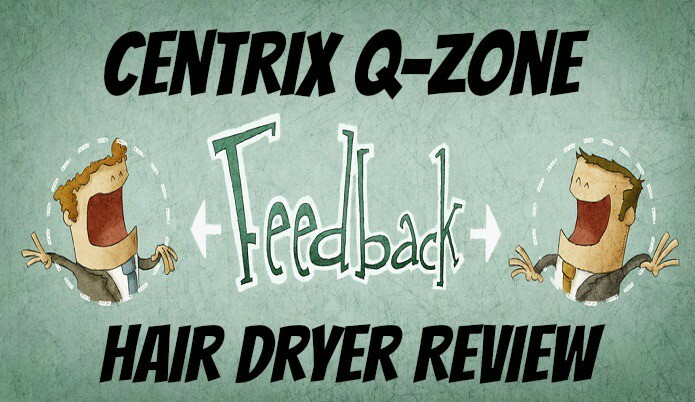 In this post I’ll be giving you my review on the Centrix Q-Zone hair dryer from Cricket. 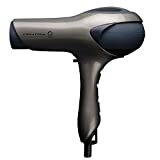 Over the past few hair dryer articles we have talked about mostly about small travel hair dryers which are great in their own way but they really lack the power you see with hair dryers such as the one we’re going to be talking about today. To start off even though no one really sees your hair dryer once you get it home except for those random visitors such as family and friends. So looks really should not be a huge deal but I’m a stickler for looks. Even though the looks won’t go into my overall rating of this hair dryer I just wanted to say this hair dryer does have a unique look to it. I do wish it came in a more variety of colors but that’s just me. Now onto the more specific details of this blow dryer. A hair dryer having more than one type of built in technology into it is not to common since most hair dryer usually just focus on one but knowing that this hair dryer has Ionic and Tourmaline tech built into it shows they put time and money into making this product which defiantly shows when drying my hair. The motor isn’t anything crazy at 1500W but it still does a great job of blow drying hair in a quick manner, especially with the booster added in which helps with the I’m running really late type of days. Having the buttons built so that it works well for both lefties and righties was a nice touch that I probably take for granted considering I don’t have any lefties in my house. The quietness of the hair dryer is what led me to even finding it. Finding a quiet hair dryer that blow dries hair quickly is not an easy combo to find. When I got to using this one I was very impressed. I can’t go into the actually details of how the “INSANELY QUIET™ Technology” works but it seems to do its job quite well. Finding a way to reduce the weight in a future version. I wouldn’t say it’s heavy but weighs a little more than most. 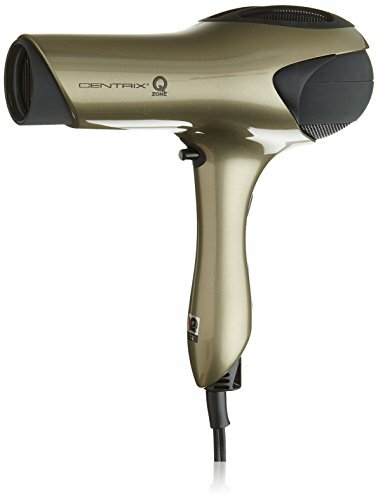 This hair dryer would work perfect for those working in a hair salon area where there is many blow dryers going on or if you have like to carry on conversations with clients as you dry their hair so that you don’t have to try and shout over a loud sounding hair dryer. Also works great if you like to listen to the radio in the morning as you get ready, talk with your other half or maybe carry on conversations on the phone while you get ready. Just having a quiet hair dryer can add many different scenario perks. Overall this is has to be one of the best quiet hair dryers that I’ve used if not possibly the best. 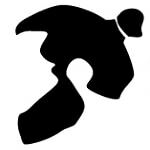 I’ll have to do a closer comparison on a few before I make that official judgement. This is a great purchase for a hair dryer in my opinion.